Fofolino baby muslin squares. Personalised embroidery available. 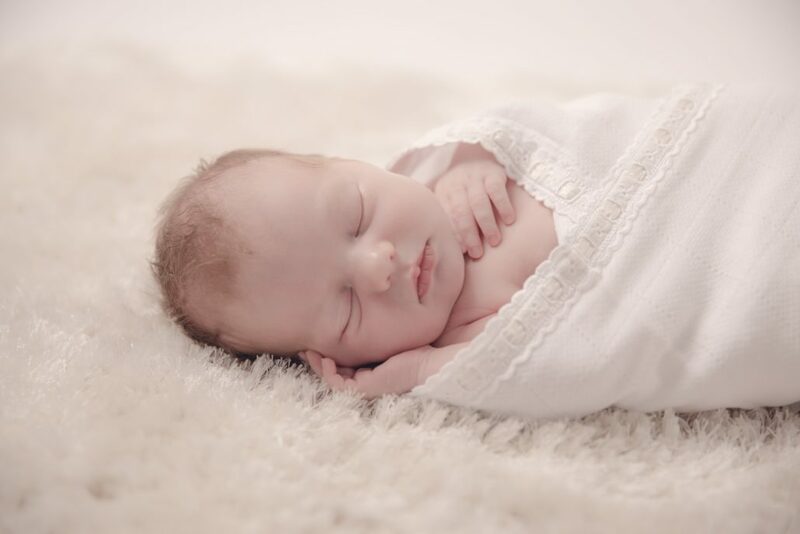 Fofolino was brought to life by a mum-of-four-under-three to cater to every mother’s constant need for baby muslin squares, arising throughout all sorts of situations and round the clock whilst caring for their little ones. The brand stands for the highest quality baby muslin squares, which can be embroidered with initials or names as per our clients’ requirements to give that extra personal touch. Our products are made at a family-run textile business in northern Portugal; the trims and edgings are in large part stitched using manually operated sewing machinery – we love the “handmade” factor! The cloth is produced from 100% pure white cotton, the embroidery threads are also mostly cotton though in some cases may be made of rayon. Our signature collection defines itself as timelessly elegant and is carefully designed to indulge girls in pink or boys in blue. We have also added a range of other colour trims just to give a little more choice in addition to the typical baby hues. Absolute mama+baby essentials, Fofolino muslins make for wonderful personal presents with a great variety of uses for newborns, young babies or small children, as well as mothers and fathers alike!